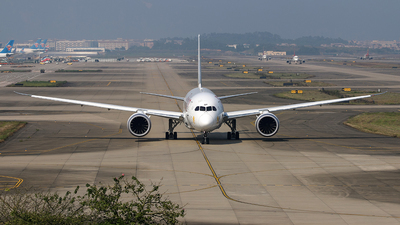 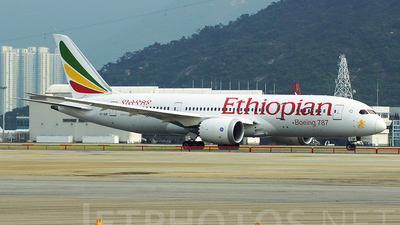 Note: ETH787 at the gate at HKG while I taxi out to Singapore. 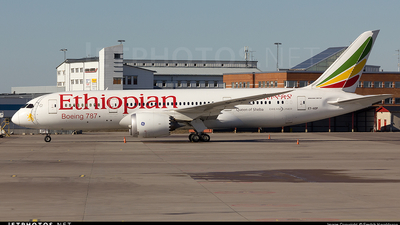 A familiar machine as these service my home airport of YYZ as well. 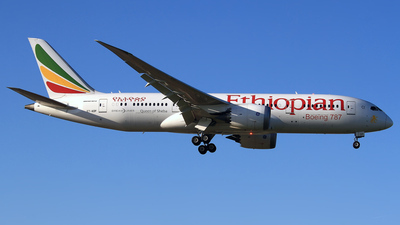 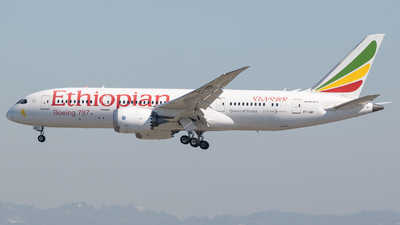 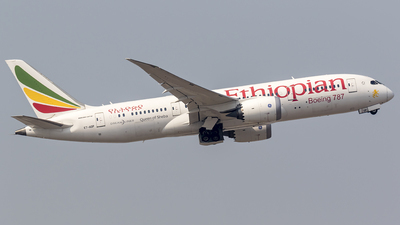 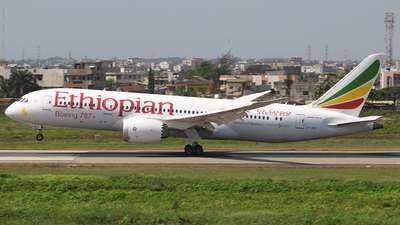 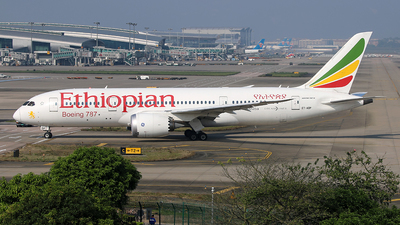 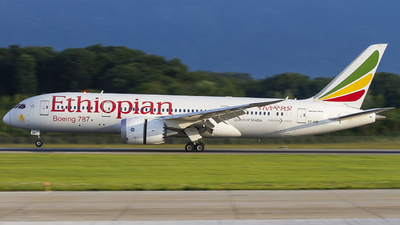 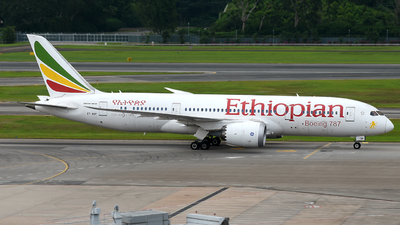 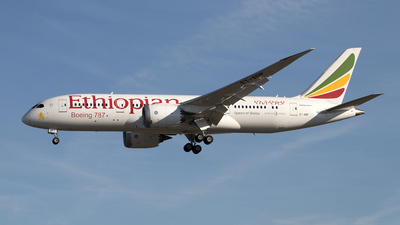 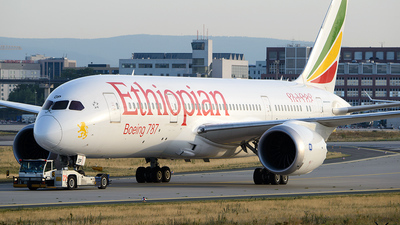 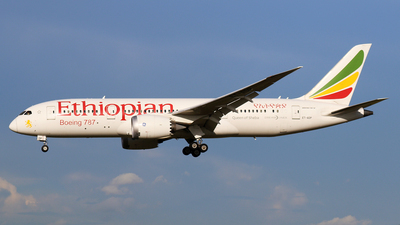 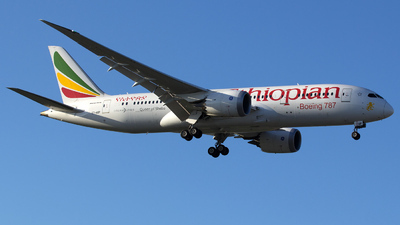 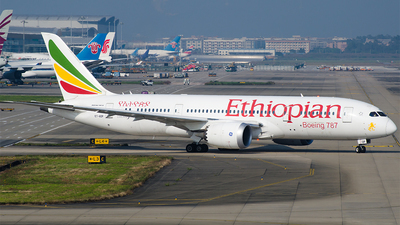 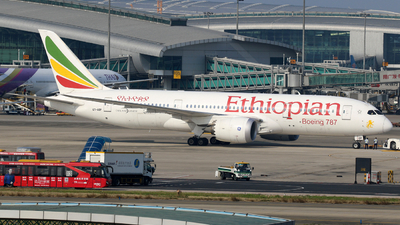 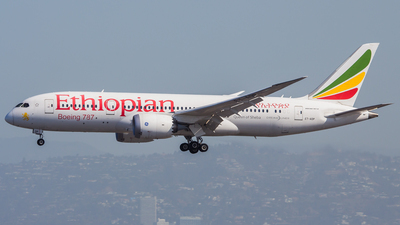 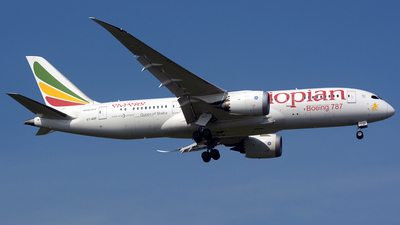 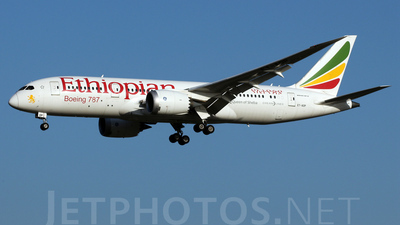 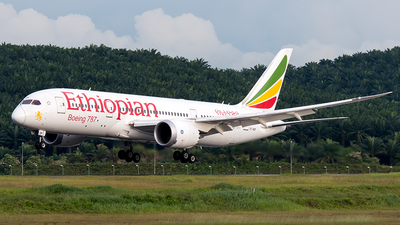 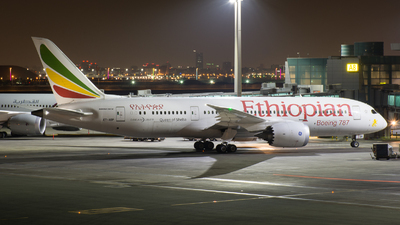 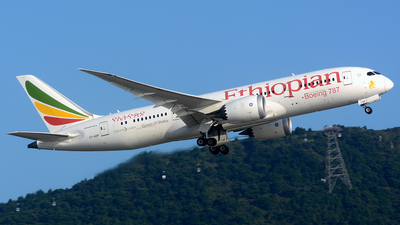 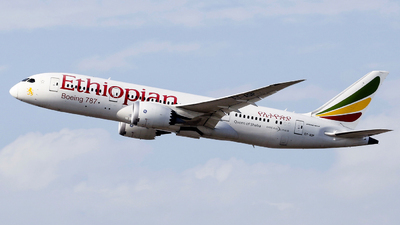 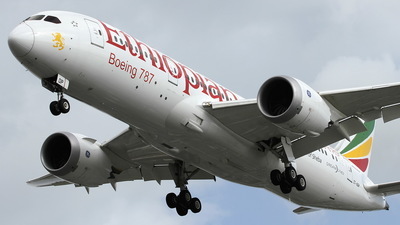 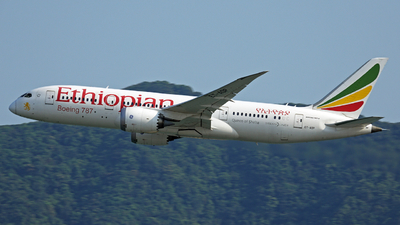 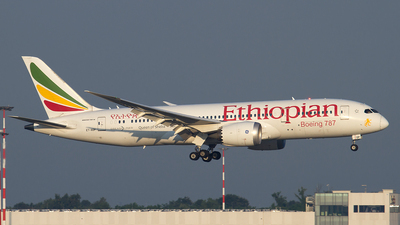 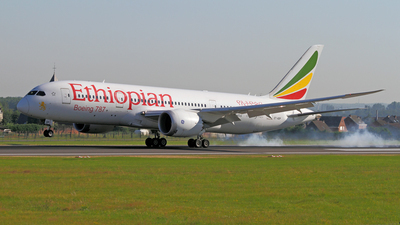 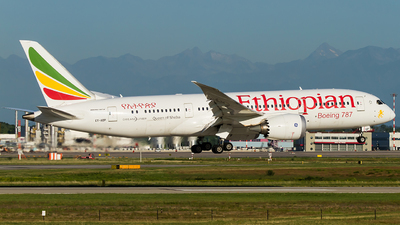 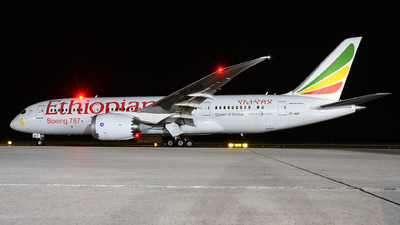 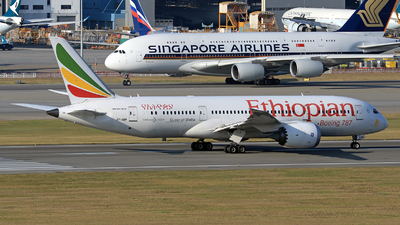 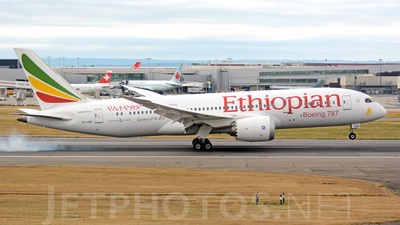 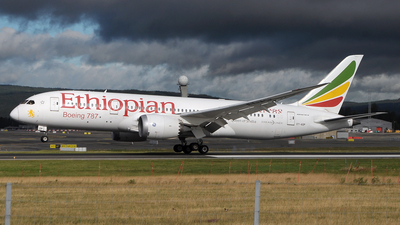 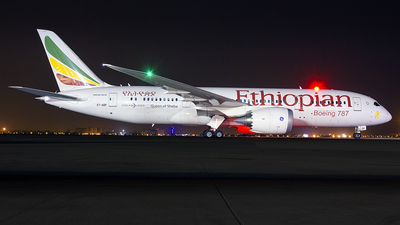 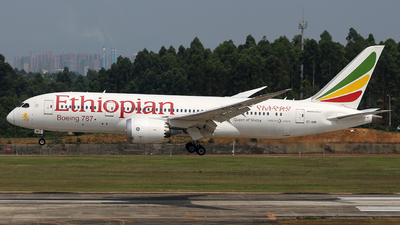 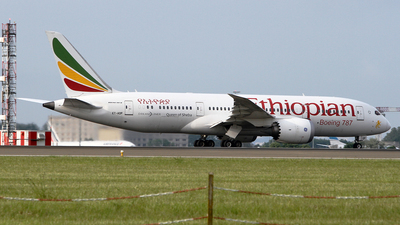 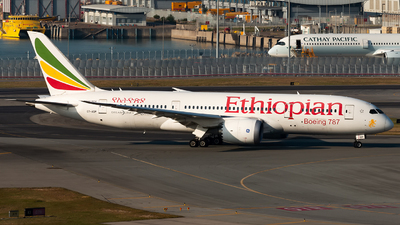 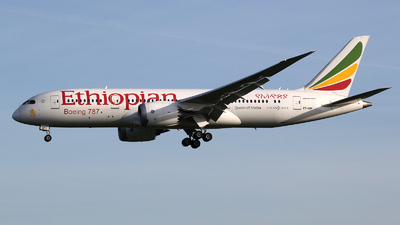 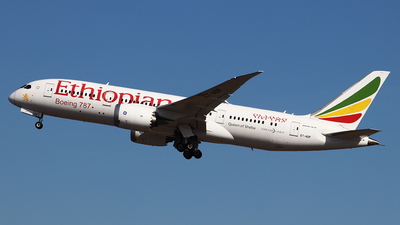 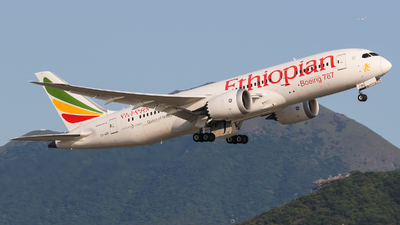 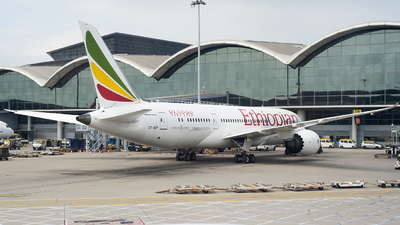 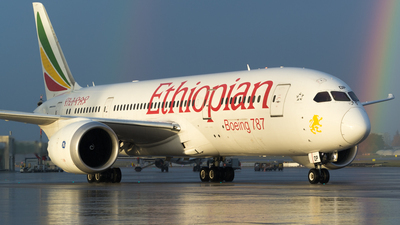 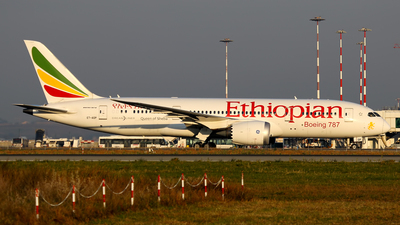 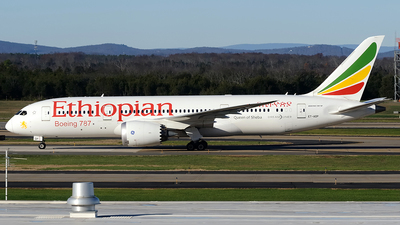 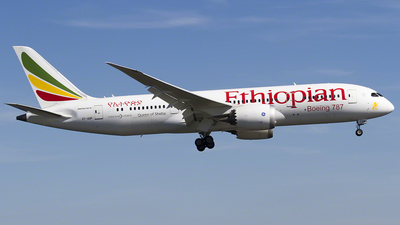 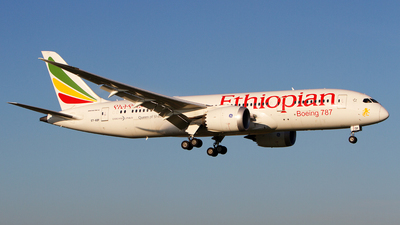 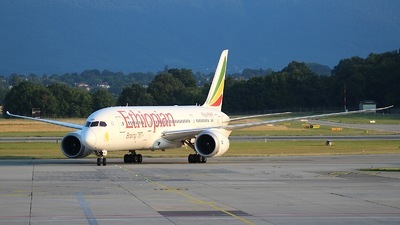 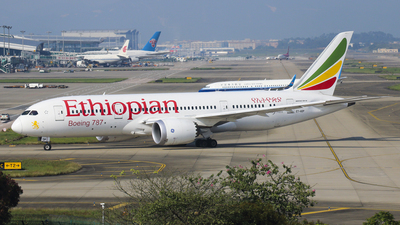 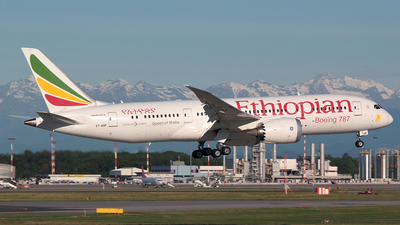 Note: ETHIOPIAN 500 just landed on rwy 1L from Addis Ababa via Dublin early in the morning. 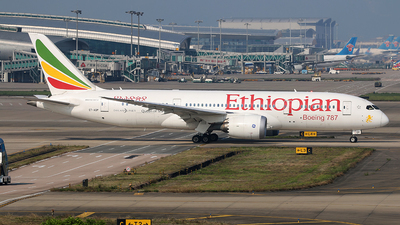 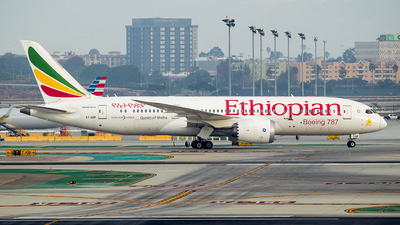 Note: "Queen of Sheba" completing its long journey from Addis Ababa>Dublin>LAX. 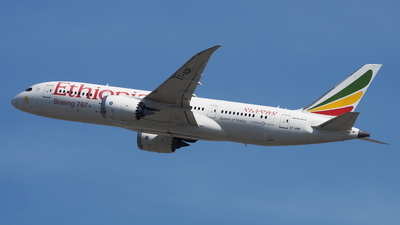 Note: Landing on 27R late afternoon. 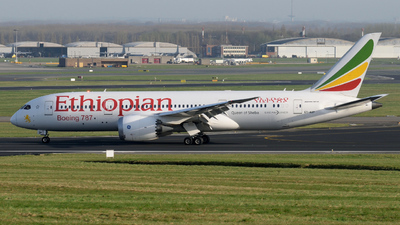 Note: "Queen of Sheba" is Landing on RWY 25L.